This week's launch of the iPhone 7 is shaping up to be a blockbuster success for U.S. carrier T-Mobile, as the company's CEO revealed that sales have essentially quadrupled that of the iPhone 6 two years ago. In a question-and-answer session on Periscope, T-Mobile Chief Executive John Legere declared demand for the iPhone 7 a "phenomenon," and said that preorders thus far have been "like four times bigger than the iPhone 6." 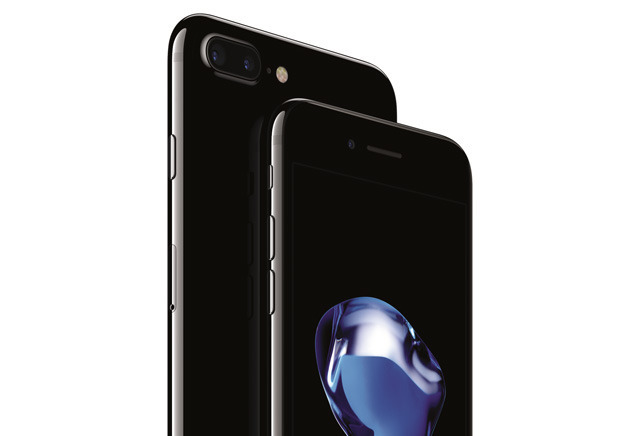 T-Mobile CEO John Legere revealed the matte black iPhone 7 has been the most popular color option among preorders through his company. T-Mobile's subscriber base has grown in recent years as its aggressive "Uncarrier" branded strategies have helped it woo customers away from competing carriers. As such, it's unknown how much of the iPhone growth seen at T-Mobile is attributable to a larger customer base versus potential sales growth spurred by the new iPhone 7. 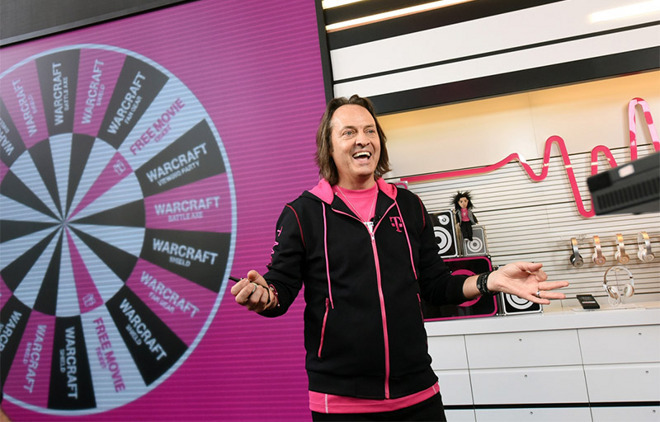 "The first four days of the iPhone 7 launch are by far the biggest ever for T-Mobile," Legere told fans on the live video stream. The CEO also gave watchers an opportunity to guess which model has been the most popular for preorders. While most in the Periscope chat chose Apple's "jet black" color, Legere revealed that matte black has actually been the most popular option. Legere, however, agreed with chat participants about which color he prefers. "I actually ordered the jet black," he said. "I'm quite excited about it." Beyond the glossy jet black and more subdued matte black, Apple is also offering the iPhone 7 in shades of silver, gold, and rose gold. Space gray, which has been a part of Apple's lineup since the iPhone 5s, was left out this year. Preorders are now underway for the iPhone 7 and iPhone 7 Plus, both of which are set to find their way into the hands of consumers this Friday. And while preorders are off to a record breaking start for T-Mobile, Apple has already warned that it won't disclose launch sales for the iPhone 7, breaking in tradition from years past, citing the fact that demand outstrips supply for the opening weekend. Last year, the iPhone 6s and iPhone 6s Plus moved a record 13 million units in their first three days of availability.